Newcastle disease vaccination in rural poultry - it does wonders! 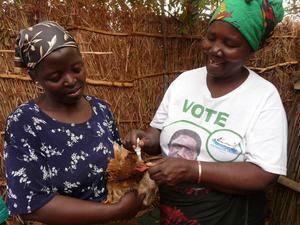 Village chickens are an important livestock species in Malawi. 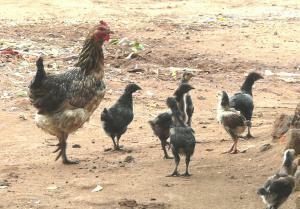 Most are raised in a free range scavenging system, confined only at night, with minimal inputs. 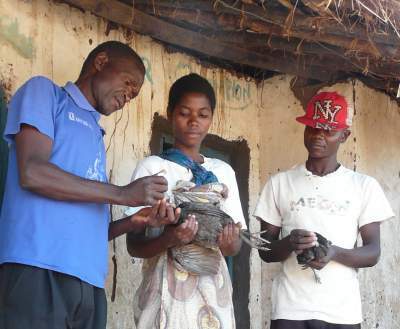 In a 2016 survey of chicken owning households in Ntchisi District, central Malawi, respondents were asked about deaths and losses from Newcastle disease, deaths from other diseases, losses from predation (including theft), vaccination for Newcastle disease, and night time housing for chickens. Overall the single biggest source of loss in terms of percentage of chickens currently owned was Newcastle disease. This was followed closely by predation (including theft) and then, other diseases. 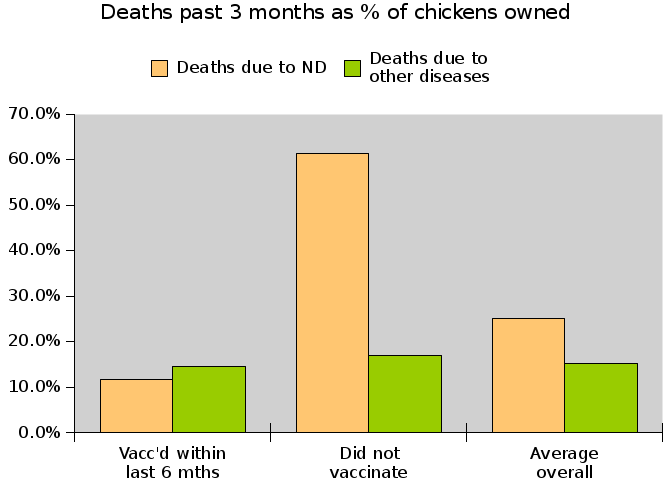 Households which had vaccinated for Newcastle disease within the past 6 months (n=166) were compared to those which had not vaccinated (n=131). 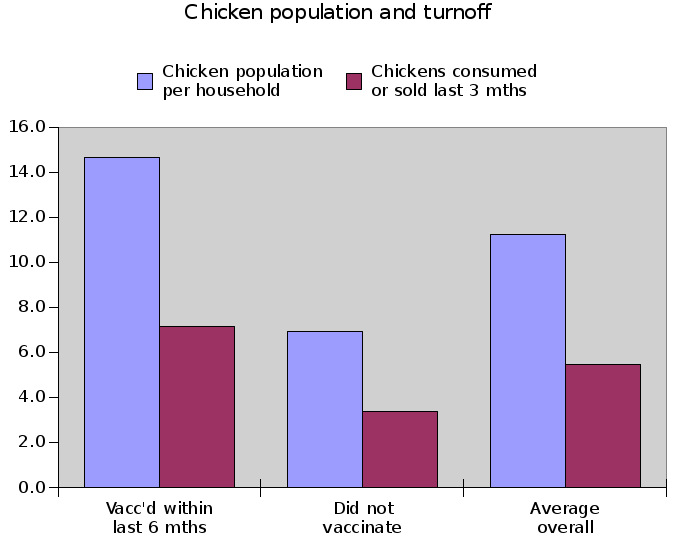 The average number of chickens owned per vaccinating household was just over double that for non-vaccinating households, 14.7 vs 6.9. A similar ratio was observed for the average number of chickens sold or consumed within the past 3 months. Households which had not vaccinated lost over five times as many chickens to Newcastle disease as those which had vaccinated. Losses from diseases other than Newcastle disease were similar for the two groups. 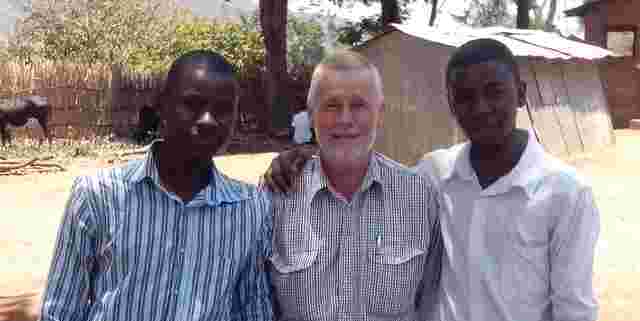 The vaccine in use was a Newcastle disease I-2 strain, wet vaccine, administered by eye-drop by trained community based vaccinators. 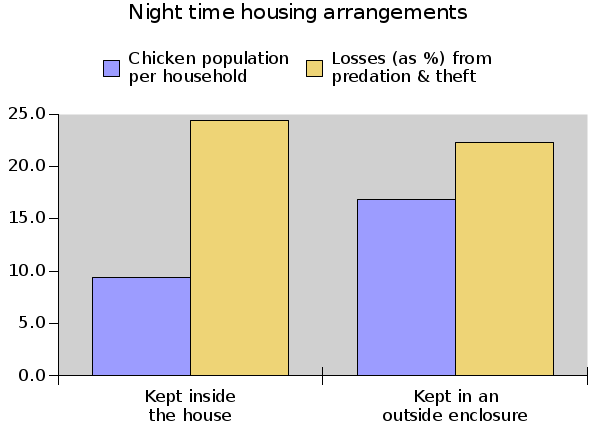 Over 70% of households confined their chickens in the owner's house at night as distinct from an outside enclosure ("khola") the chief stated reason being to mitigate petty theft. However those that used a khola had an average household chicken population 79% higher than for households without a khola. The overall rate of losses due to predation and theft did not appear significantly different between these groups.